Brief description: This Scholarship is for the assistance and encouragement of Aboriginal and/or Torres Strait Islander people studying for a medical degree at an Australian university. The Scholarship is subject to satisfactory progress and a review at the end of each year. Preference will be given to applicants who do not already hold any other scholarship or bursary. Please note that it is the responsibility of applicants to seek advice from Centre link on how the Scholarship payment may affect ABSTUDY or any other government payment. Please note “First year students are eligible for their second year but must provide evidence of successful completion of their first year”. Each applicant will be asked to provide a curriculum vitae (maximum two pages) including employment history, the contact details of two referees, and formal proof of full-time enrollment in a medical course for the 2017 academic year. 3) formal proof of full-time enrollment in a medical course for the 2017 academic year. Scholarship overview and application form can be downloaded from below or directly at AMA website. 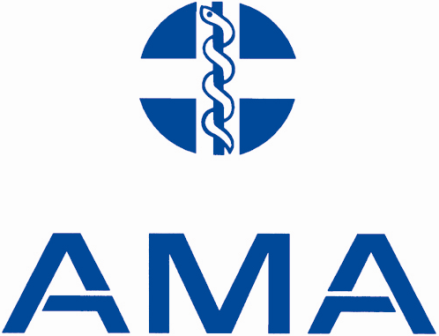 Now that all the information about AMA Indigenous Peoples’ Medical Scholarship has been delivered nicely; talented students who are eager to pursue their Free Tuition/Scholarships/Study in Australia for Undergraduate, Bachelors, Postgraduate, Masters, PhD, Associate Degree and Other Degrees, can apply now.